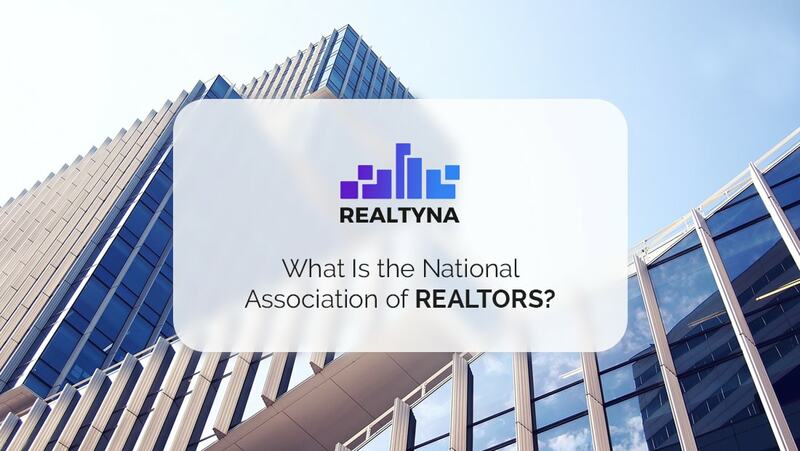 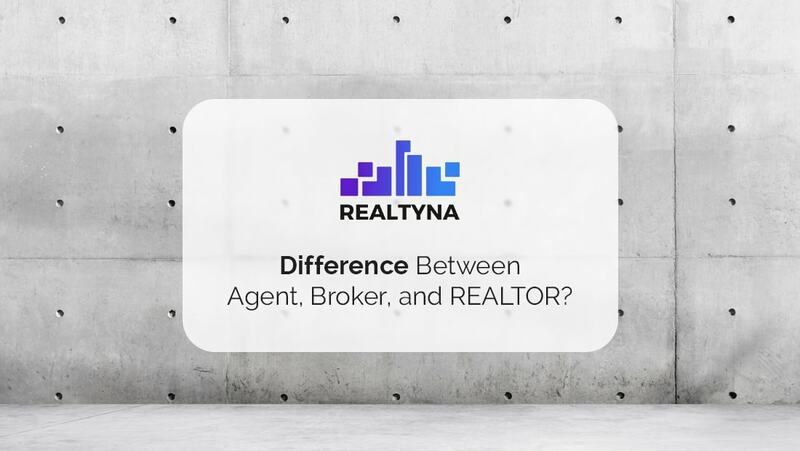 15 Aug What Is the National Association of REALTORS? 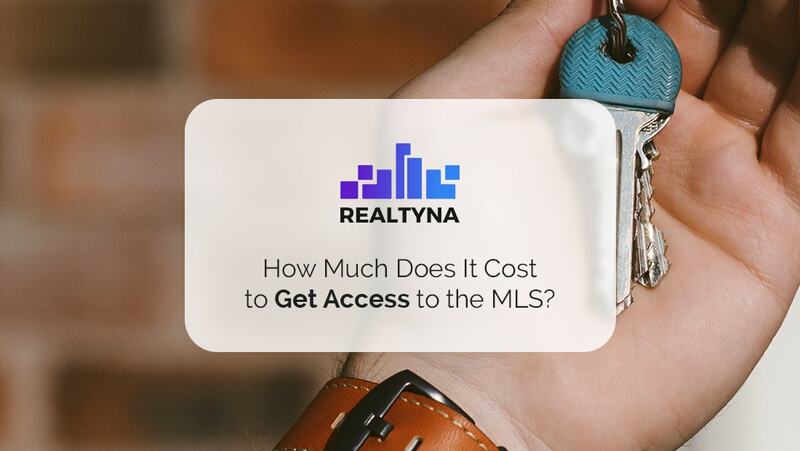 12 Aug How Much Does It Cost to Get Access to the MLS? 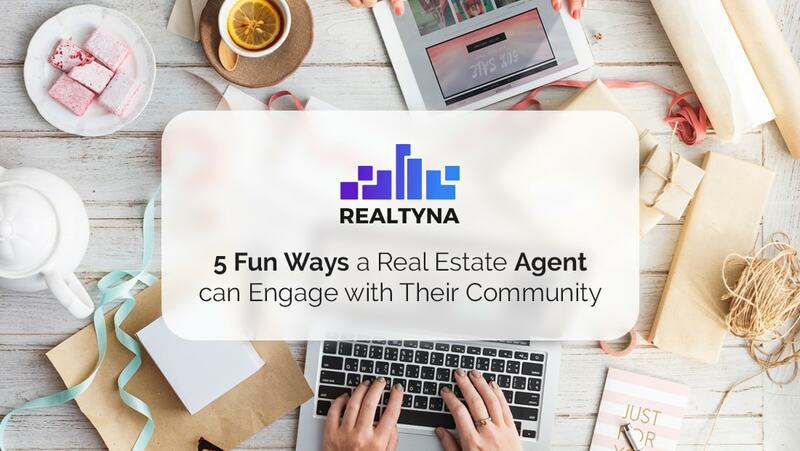 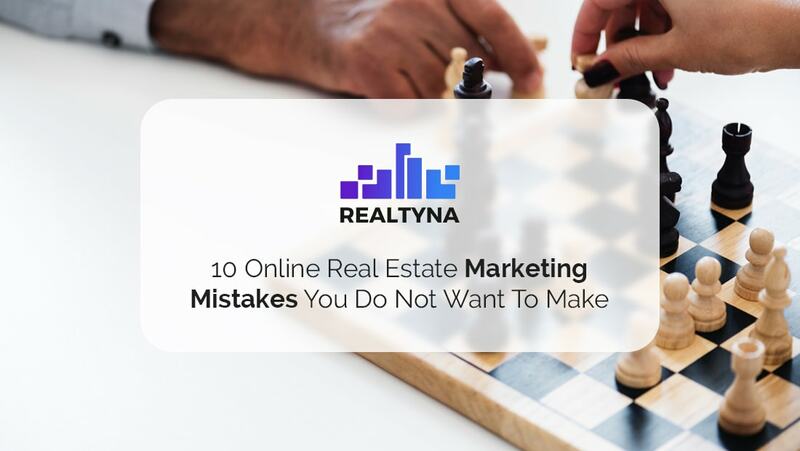 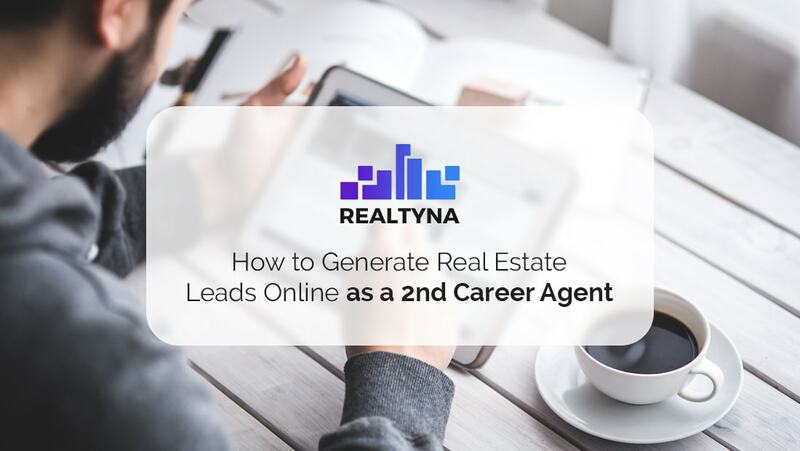 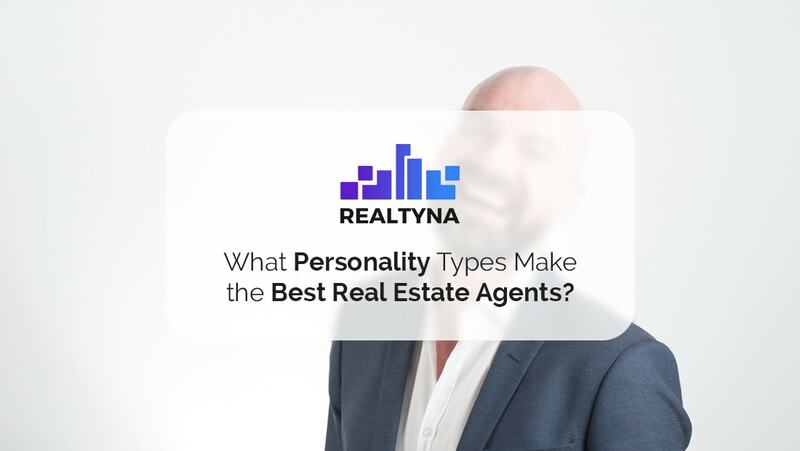 10 Aug What Personality Types Make the Best Real Estate Agents? 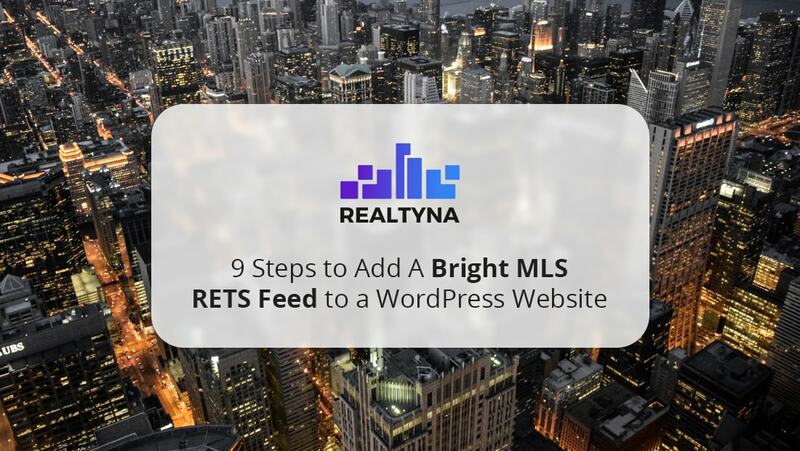 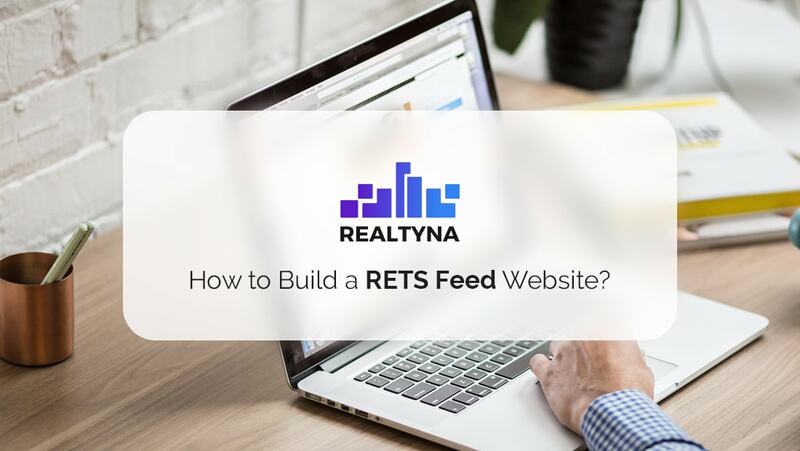 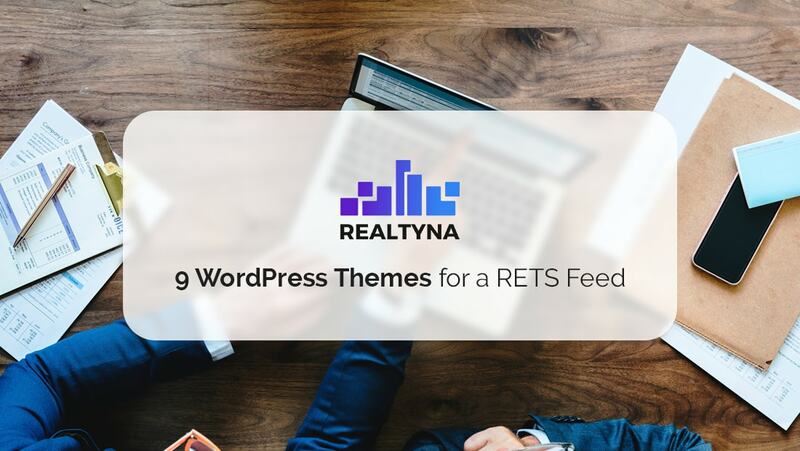 09 Aug How to Build a RETS Feed Website?